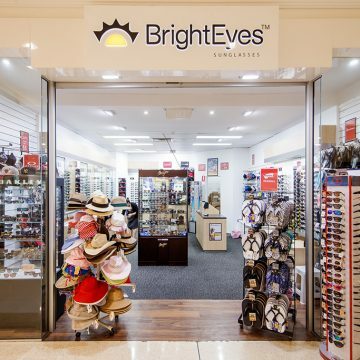 BrightEyes Sunglasses is one of Australia’s largest sunglasses retailers. 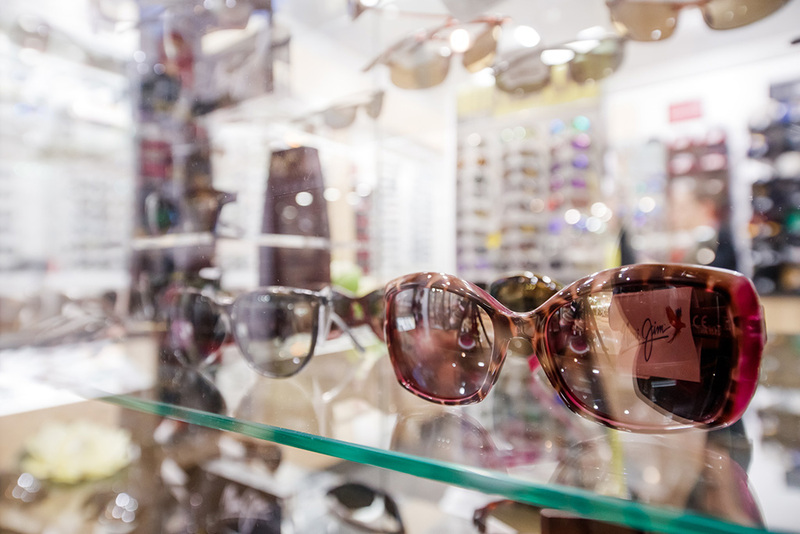 Out passion is great brands and fashionably functional eyewear. 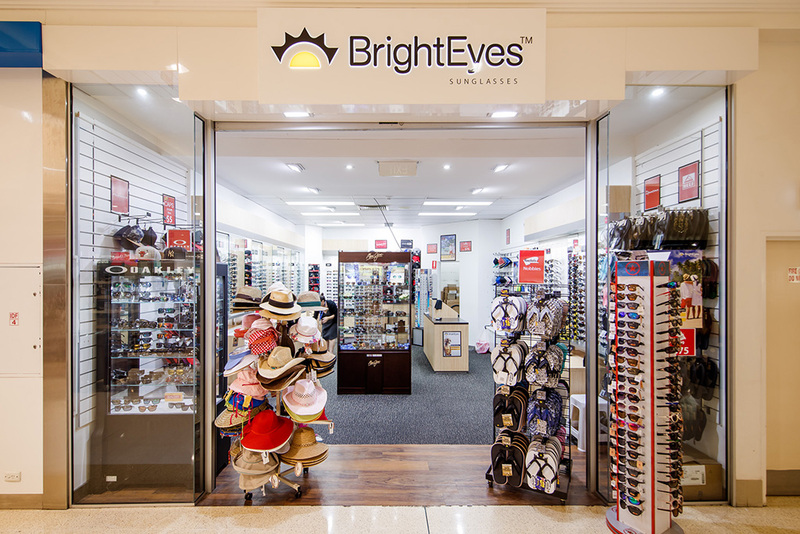 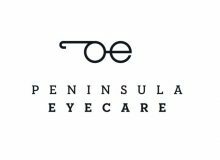 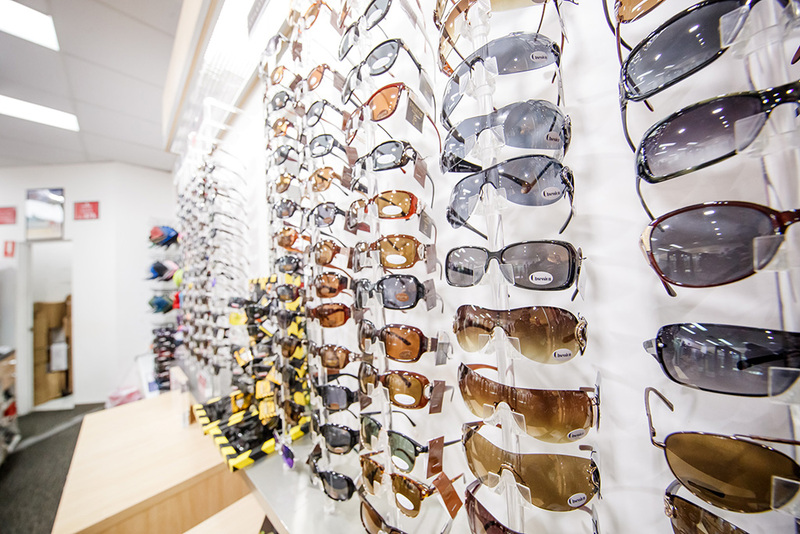 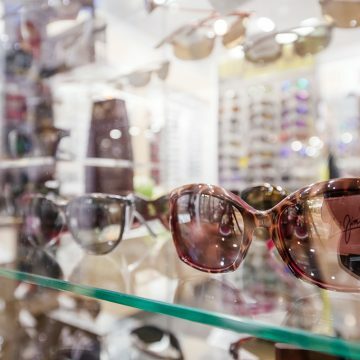 Established in 1985, BrightEyes Sunglasses is one of Australia’s largest sunglass retail networks, with over 50 locations nationwide. 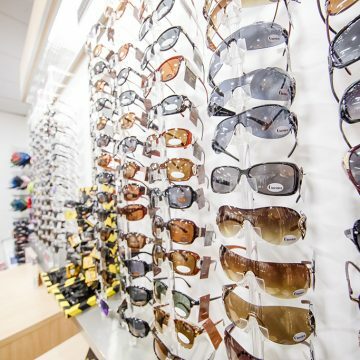 Whatever you may be looking for, BrightEyes Sunglasses can help. 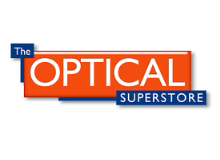 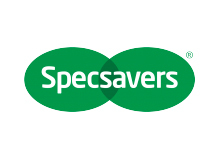 Call into a store near you, check out our extensive range and allow one of our trained consultants to assit you.